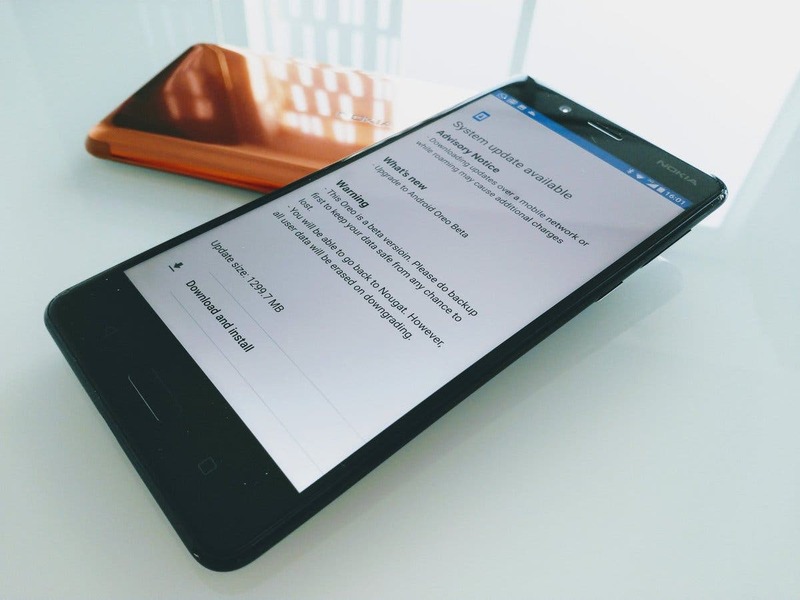 This is probably the best news for Nokia fans and particularly users of Nokia 8. 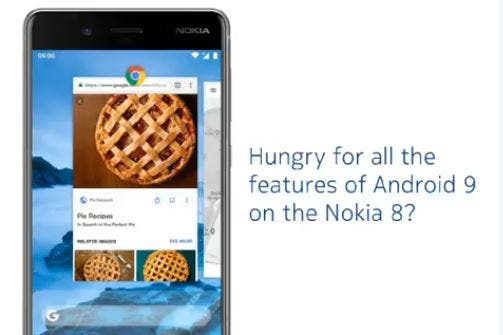 It’s no more news that all HMD branded Nokia phones including the Nokia 8 will be getting the Android Oreo, this was confirmed earlier by HMD officials who confirmed the Nokia Android lineup will get the update by year end, but how long do you have to wait? Well, latest report out of Taiwan seems to have confirmed that users of Nokia 8 may just be days away from getting upgraded to Oreo. 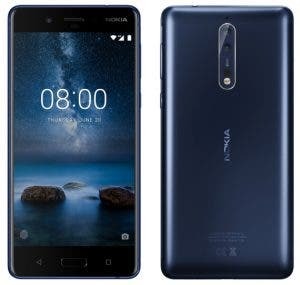 HMD Global this week at a press conference introduced the Nokia 8 smartphone to the Taiwanese Market where the device will sell for €446, HMD country manager present at the event is quoted to have confirmed the Nokia 8 will receive the Android 8.0 Oreo as early as late October. 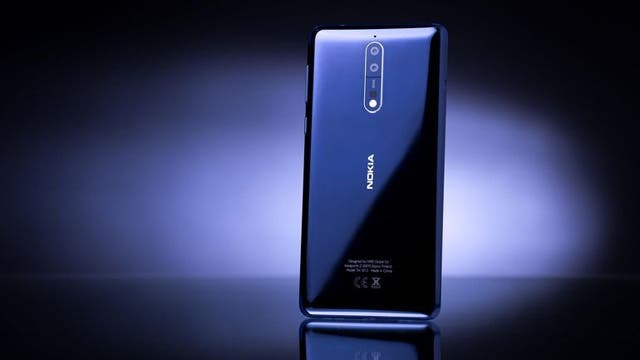 The Nokia 8 is HMD’s best offering till date pending the arrival of the Nokia 9 which is expected to debut with bezel-free designs. 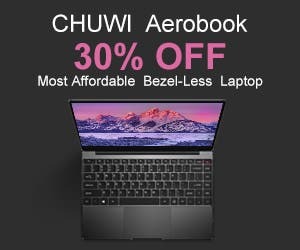 The device is currently officially available in a number of countries and will be rolled out to many more countries in the early days of October. 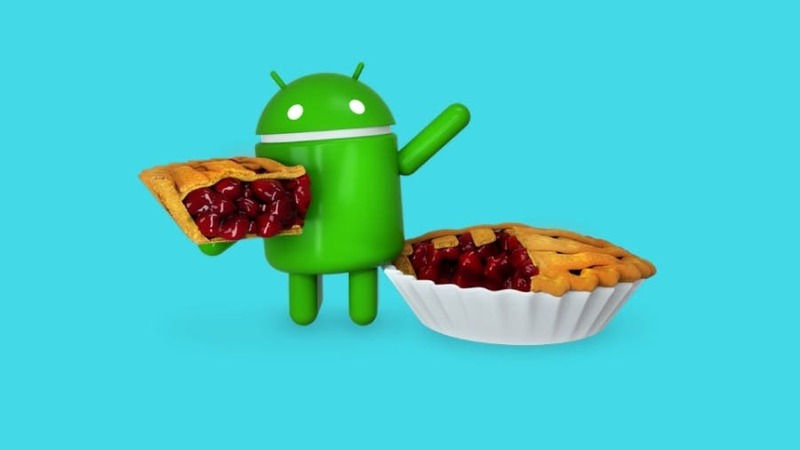 Rolling-out Android Oreo update to the device could be a very good incentive and could even shoot up the expected sales figures.